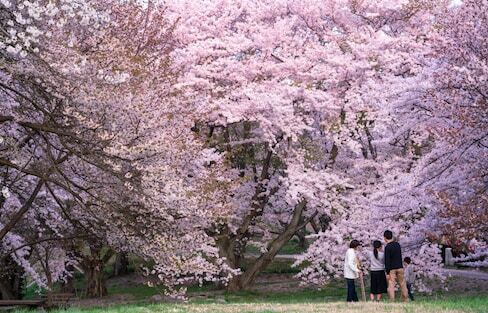 Compared to some places, Kyushu's Fukuoka Prefecture isn't particularly famous for its cherry blossoms. But these shots—accompanied by gorgeous baby blue flowers—makes us think it should be! The German treat is a Japanese favorite, and popular purveyor Nerinya gives it the spring sakura treatment! The design for the torch, which will kick off the 2020 Olympic & Paralympic Games in Tokyo, has been revealed. Unsurprisingly, it takes inspiration from Japan's favorite flower! 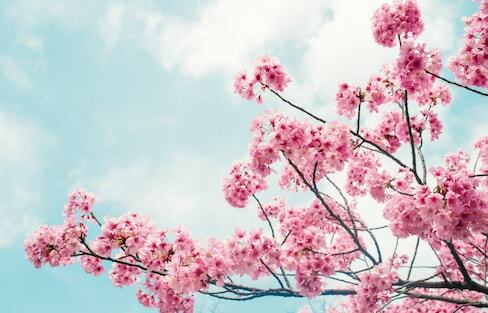 Spring is one of Japan's most anticipated times of year, with good reason! Plum blossoms pop up in late February, and are the herald of the changing season. Find out what they are, how they're different and where you can see them in Tokyo! The weather is fickle in Japan as the seasons change, and occasionally this results in the beautiful and unlikely combination of snow and cherry blossoms! Now that sakura season is in full swing, KitKat's latest release is a sweet, slightly booze-filled way to enjoy the festivities!